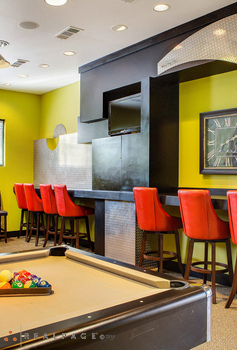 The Trails of White Rock Apartments is made to experience urban style with the convenience of location. We offer biking trails, jogging, and natural beauty within walking distance to the White Rock Lake. When time is of the essence you can train in our 24 hour Fitness Center. We also offer a state-of-the-art clubhouse for your large gathering and a business center and conference room for your convenience. Feel right at home at The Trails of White Rock! Our beautiful community offers that rare combination of both comfort and convenience so often sought, yet difficult to find! There's no need to look any further; you're going to find all you've been searching for and more.